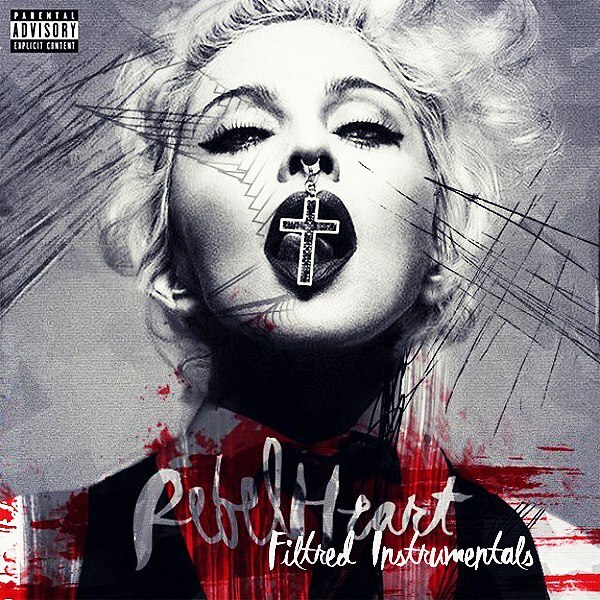 “Rebel Heart” is the latest effort by legendary Madonna. Released more than a year ago, it is now already considered a classic. Enjoy these filtered instrumentals. Join Madonna The Supreme Real Music Diva! Maybe the best Madonna Shrine!